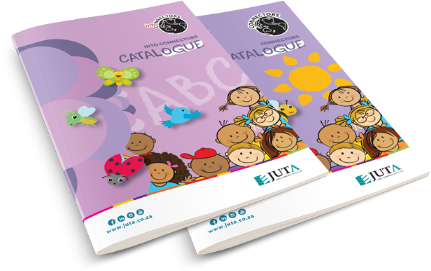 Juta Education has several series that focus on developing literacy through reading for comprehension. 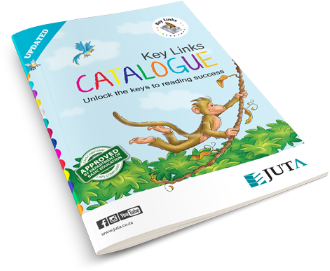 Juta Education represents several major international educational publishers, and stocks a comprehensive range of resources of the highest quality specifically for southern African schools. Bookmark this page to keep up to date with our latest products and developments in the education sector. View our online Into Connectors and Connectors catalogue! 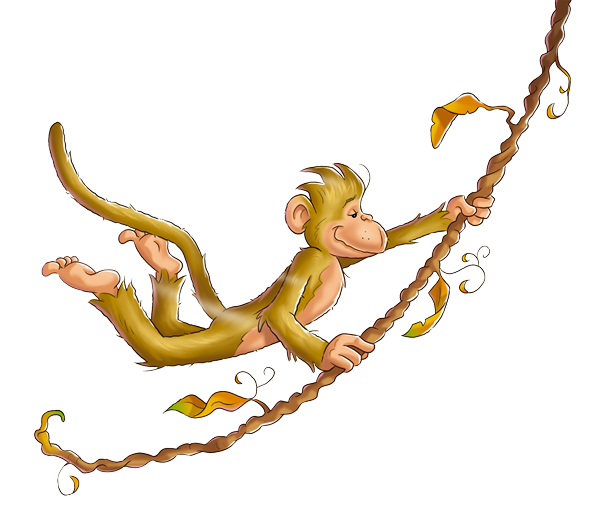 Flixies addresses two very important challenges in our Education System, namely, reading without comprehension and environmental issues. 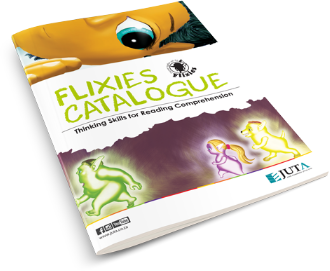 Seven critical Thinking Skills have been identified through which this series endeavours to teach reading comprehension in the intermediate phase. View our online Flixies catalogue TODAY!